FARMINGTON, MO. 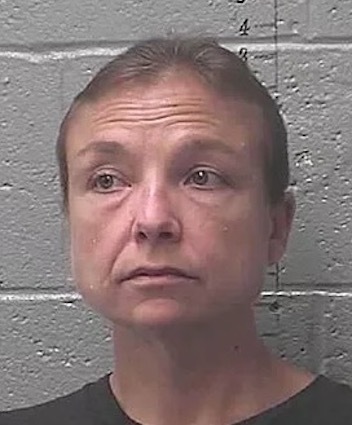 (THECOUNT) — The St. Francois Sheriff’s Office on Wednesday released further disturbing information after four children were found in small rooms, with no windows or plumbing, police said. 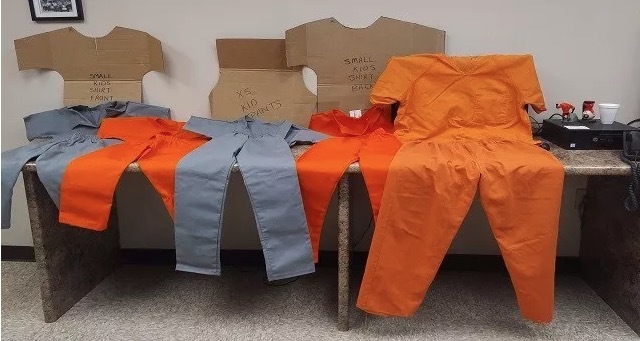 Police said Laura Cheatham, a recent former employee of the Missouri Department of Corrections, ordered four kids-size prison inmate uniforms from the Prison Industries Clothing Division.